We are huge Doctor Who fans. Tattoos in Galifreyan. Bowties everywhere. Tardis collectables. Whovian art. Huge fans. Having been fans for a while we have been around for a few regenerations (a little context – the character of the doctor doesn’t die, their body does, thus allowing for a revolving door of actors to portray the protagonist). There is a process that fans go through each time: mourning the old Doctor, feeling wary of the new Doctor, eventually giving them a chance, acceptance, which leads right back to mourning. 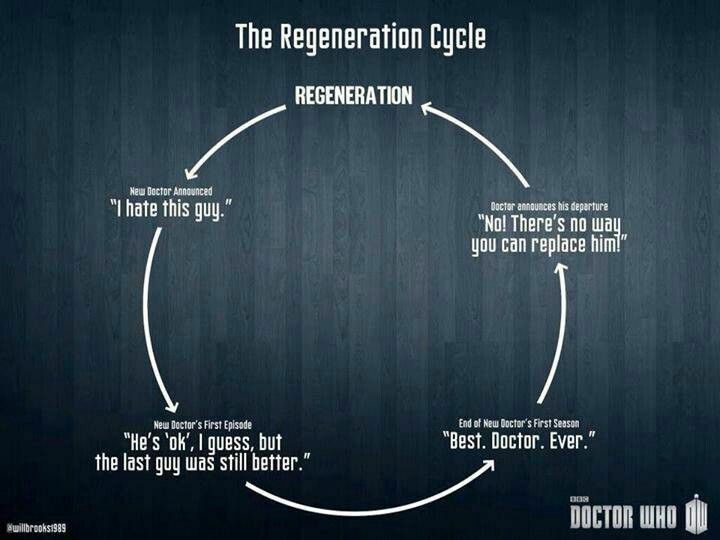 The never-ending regeneration cycle. The Doctor is going to be a woman. If you have to add that ‘but’ in, then yes you are sexist. The most sickening thing to have come out of this announcement is the response from ‘The Sun’, a UK based tabloid, who pulled naked stills of Jodie Whittaker from her previous filmography and splashed them all over the internet as “news”. 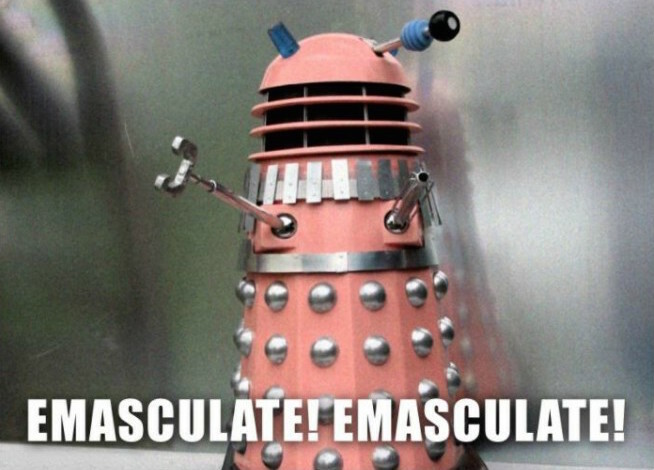 No male Doctor received this fine welcome when he came onboard the Tardis. In the face of all this, Jodie has been amazing, merely asking not to be judged by her gender – apparently a big ask. Let’s set the record straight – the Doctor is an alien who takes on Human Form. Women are Humans too. Doctors are Women too. Crazy right? This isn’t even a new concept in the Who-verse. The Doctor’s archnemesis The Master regenerated into the female ‘Missy’ (short for Mistress) in the last season. But, this response isn’t new. We have seen it over and over and over: Star Wars, Supergirl, Mad Max, the Ghostbusters reboot and let’s not even get started on how Wonder Woman was treated. Why is the world afraid of a female hero? 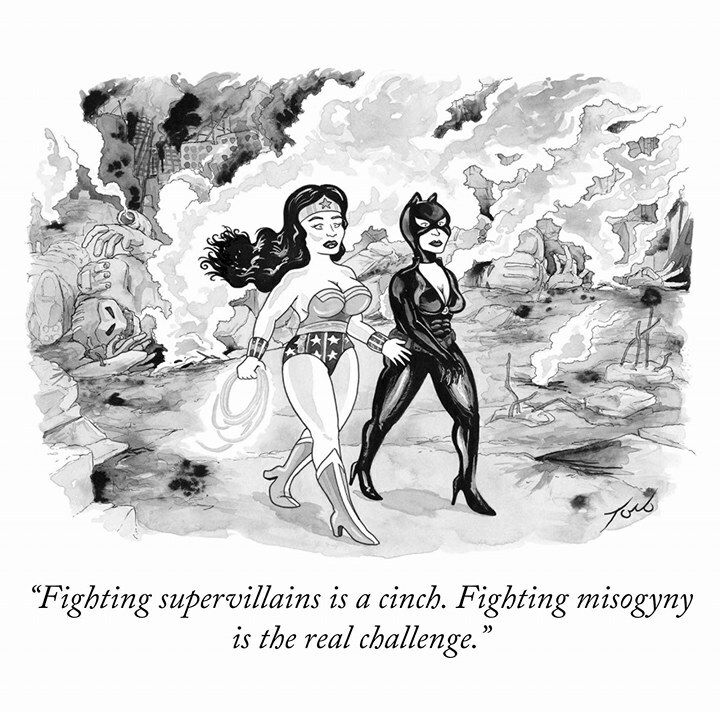 There is criticism that is worth entertaining though – concern of fair representation of a female character as a genuine warrior rather than an indulgent gimmick. This is fair… but this is a very quiet concern whispered from the feminist corner of the internet. Despite all this we have been given some amazing female role models recently. Going to Disneyworld earlier this year and seeing all the little Leia’s and Rey’s running around was a heart filling experience and it will be wonderful to see little girls in black cloaks holding sonic screwdrivers off to save the universe. To be honest, the only thing that’s truly disappointing is that the 13th Doctor still isn’t Ginger.